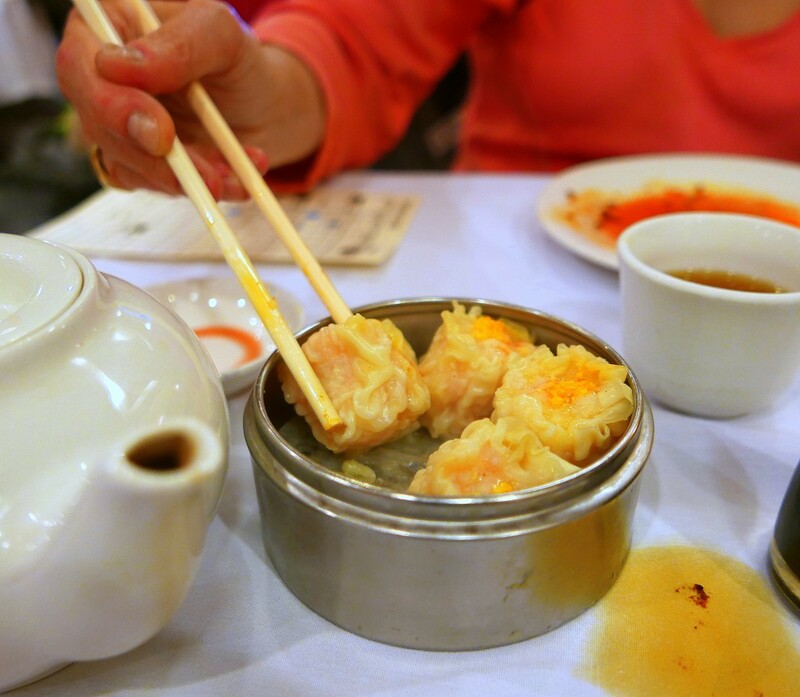 I’m not sure what about dim sum I fell in love with first—the food or the rolling carts? Sure, I loved the little stewed dishes and fried delicacies and especially the seemingly infinite variety of dumplings. But there was something about the fact that you didn’t order them from menus but picked them off an endless stream of rolling carts. It was good clean fun. 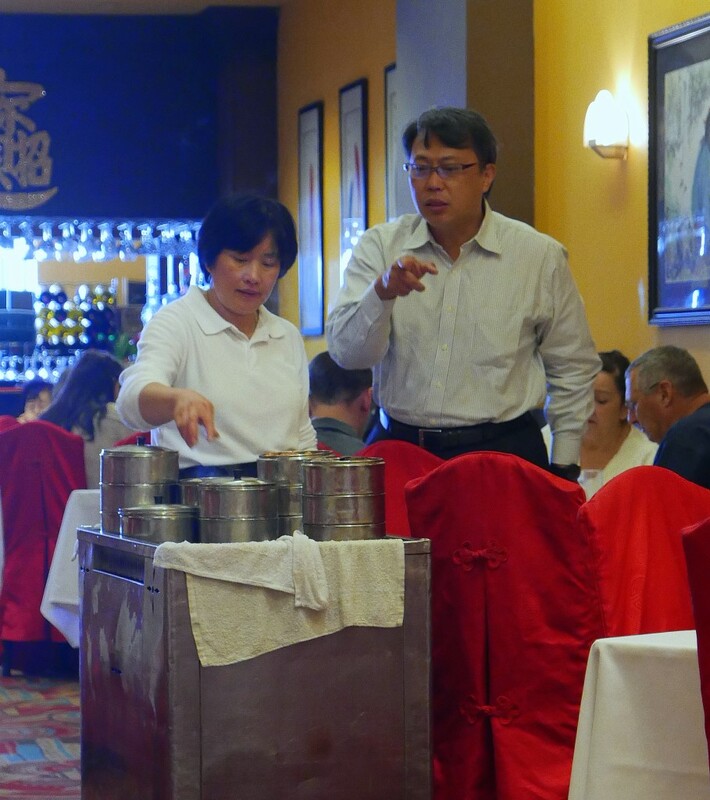 But now with Emerald Seafood having discontinued cart service, Jasmine Seafood Restaurant (4609 Convoy St.) in Kearny Mesa is the last traditional dim sum palace in town with the carts still rolling.